staging - What happens when disaster strikes? Hurricane Katrina was one of the costliest and deadliest storms to ever hit the United States. 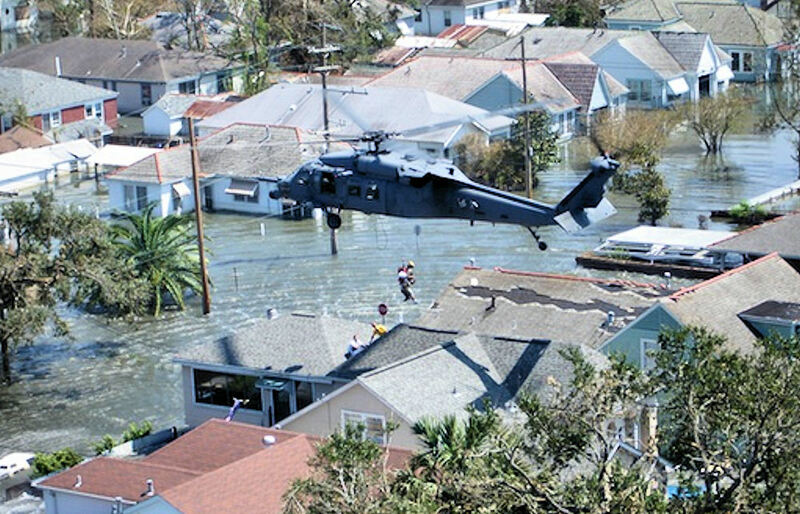 After Katrina, many people didn’t have access to essential medications and supplies. * There was no electrical power. No drug stores. No food stores. No reliable source of safe, clean water. And very limited transportation. Are you prepared for an emergency situation? Emergencies do happen, and everyone with diabetes should have an emergency plan. Hurricanes, tornados, typhoons, floods, avalanches, mudslides, forest fires, earthquakes... Even a thunderstorm can knock out electrical power for days. You need to be sure that, no matter what, you have access to all of your medications and any other necessary supplies. First aid supplies such as bandages, cotton swabs, dressings, topical medications (such as antibiotic ointments). A designated meeting place in case you are separated from your family and/or significant others and are unable to reach them by phone. A supply of rapidly absorbed carbohydrate to use in the event of a low blood glucose. 1-month of supplies for your glucose meter. 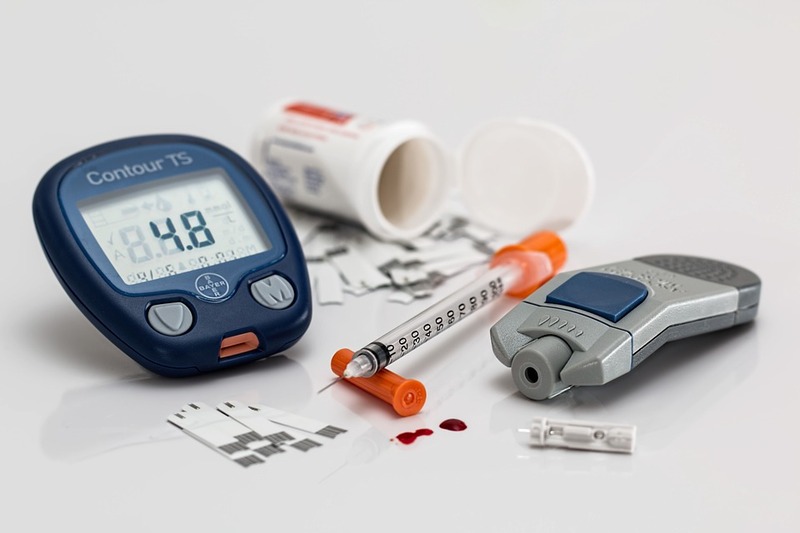 You may want to have 2 glucose meters in case one stops working or gets lost/damaged. Include a little plastic container to use as a way to dispose of lancets, needles, syringes, etc. Insulin pump users: you will want to have supplies for as long as a month -- infusion sets, tubing, batteries, and insulin. 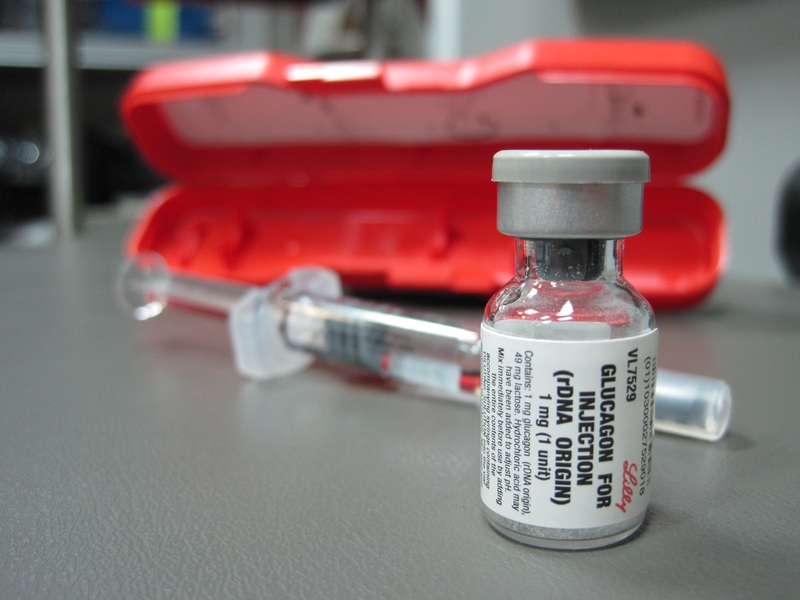 Be prepared to switch to insulin injections if your pump stops working. You need to know how to manage your insulin using this alternative approach, no matter how well you have been doing or how long you have been using a pump. At least 1 Glucagon kit. If your doctor hasn't prescribed one, ask him/her about it at your next office visit. Make sure that family, friends, and everyone else who is likely to be with you know about the glucagon kit and how to use it. This is important for everyone taking insulin, especially people who do not always recognize when they are having lows (a.k.a. “hypoglycemia unawareness”). Paper and pens so that you can still keep a log of your medications, even if you are unable to log in One Drop.